CREATIVITY WINS is the tagline of the festival this year, with its key idea as the image of a boxing ring, having given the advertisers from the globe a chance to challenge each other in this fair fight. 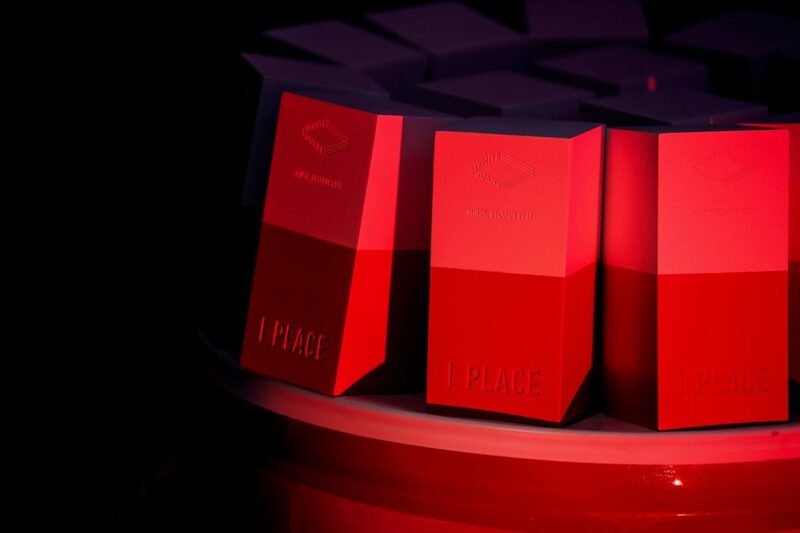 The Jurors at the creative ring of White Square were presented with five international jury categories who are 52 recognized experts from all over Europe, holders of numerous prestigious industrial awards, including more than 130 Cannes Lions. 1059 entries of 216 agencies from different countries of the world battled for IX White Square Awards. They were 376 entries in the contest of CREATIVITY, 181 entries in BRANDING , 255 entries in MARKETING, 181 entries in DIGITAL, 66 in SOCIAL ADVERTISING. Within the festival there were held two contests for young advertisers – Young Creators Contest and Social Advertising for Young Creators Contest, which both gathered 31 projects in total. IX White Square attracted the participants from 28 countries of Europe and CIS, including Russia, Ukraine, Poland, Estonia, Latvia, Lithuania, Croatia, Belgium, Denmark, Finland, Hungary, Greece, Sweden, Italy, Spain, Portugal, and many others. The status of CREATIVE AGENCY of IX WHITE SQUARE is shared by two agencies Marvelous, RUSSIA and FriendsMoscow, RUSSIA. This entry was posted in ADCI, Eventi e segnalazioni, Patrocinii, Segnalazioni and tagged ADCI, featured, international advertising festival, Patrocinio ADCI, White Square Festival by Caroline Yvonne Schaper. Bookmark the permalink.